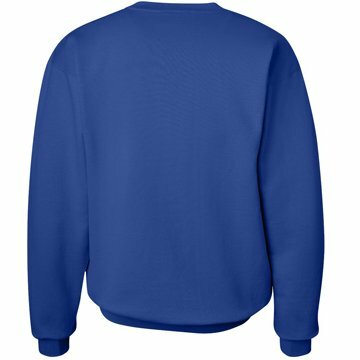 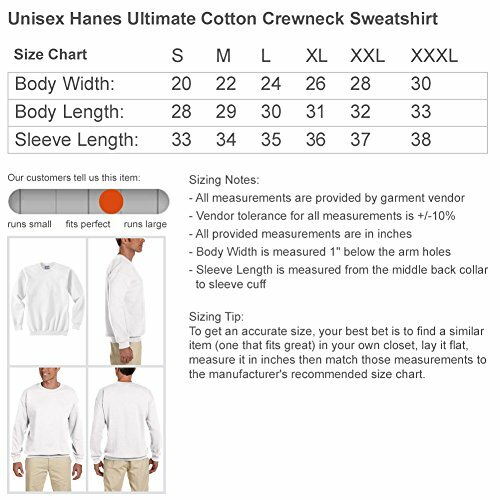 Custom made just for you; printed on demand by very nice people in Columbus, Ohio, USA,Designed to keep its 'like new' appearance, this trendy crewneck sweatshirt was made with an ultra soft, low pill fleece,Stay warm and comfy in this relaxed fitting sweatshirt; 90/10 cotton/polyester blend, cotton/spandex neck, cuffs and waistband; 10 oz,This cozy, unisex, crewneck sweatshirt from Hanes will be your new fall favorite,Alpaca 'nother bowl. There is no reason to get all worked up. 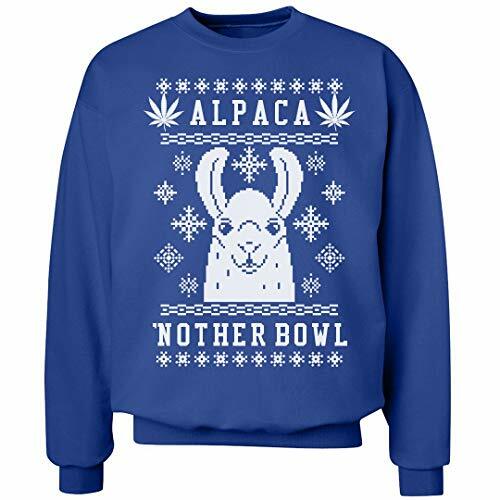 Me and my alpaca have enough to last through the entire holiday. 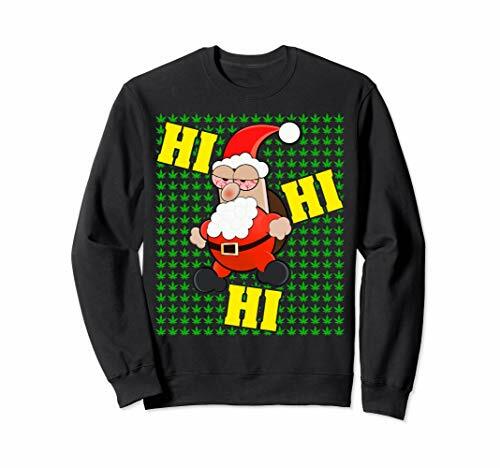 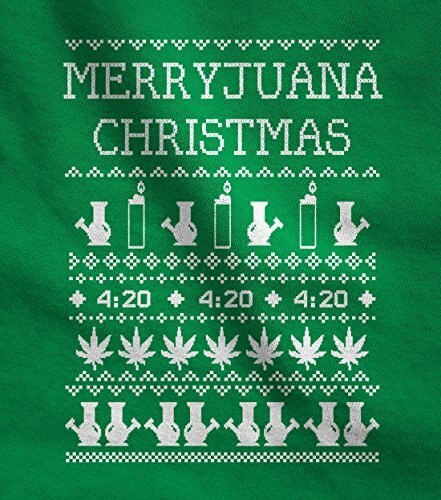 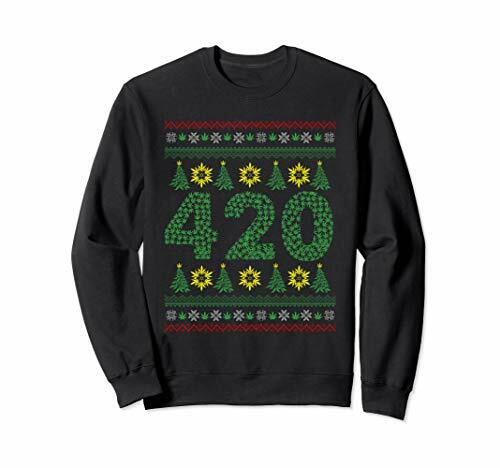 This Christmas roll one up with this awesome funny and ugly Christmas sweater.